Brendan shares games he played in the first half of November. What have you been playing lately? 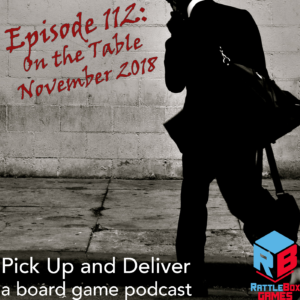 Join us over on BoardGame Geek and let us know, guild #3269.